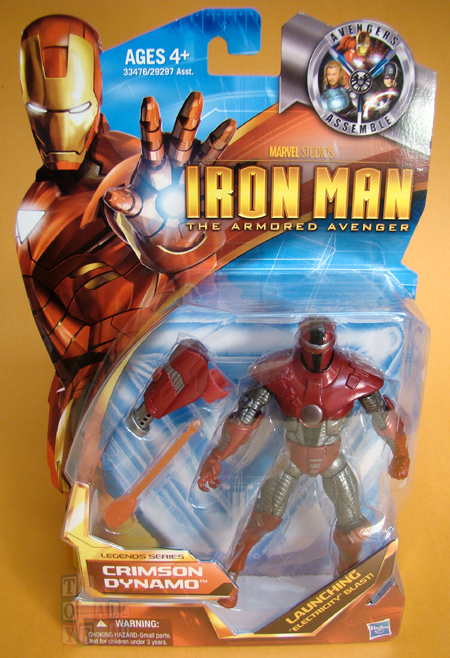 Our sixth reveal in the "Win What You Want" Giveaway is Crimson Dynamo from Hasbro's Iron Man - The Armored Avenger. 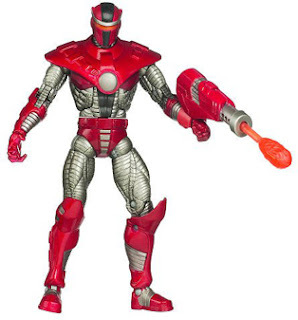 In a line dominated by Iron Man variants, Crimson Dynamo was short-packed and has proven difficult for collectors to track down. The phrase of the day for Monday, March 12 is "I am Iron Man." Post that phrase exactly as it appears here as a comment to this Facebook post and your entry is complete for today.